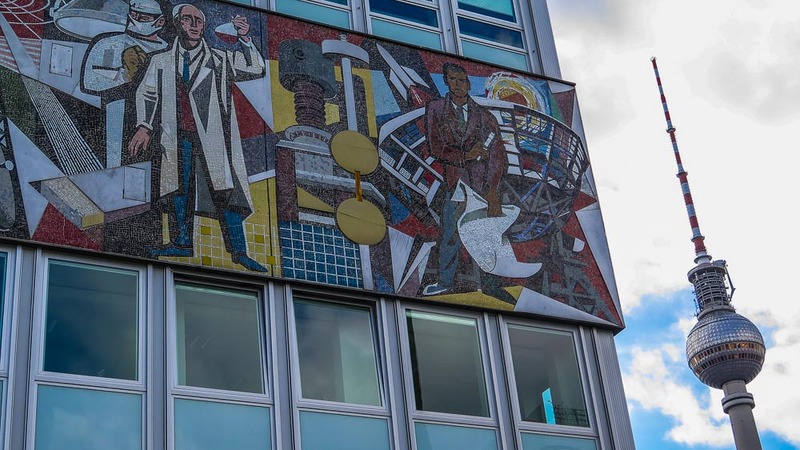 Immerse yourself in the life of the former socialist metropolis of East Berlin. 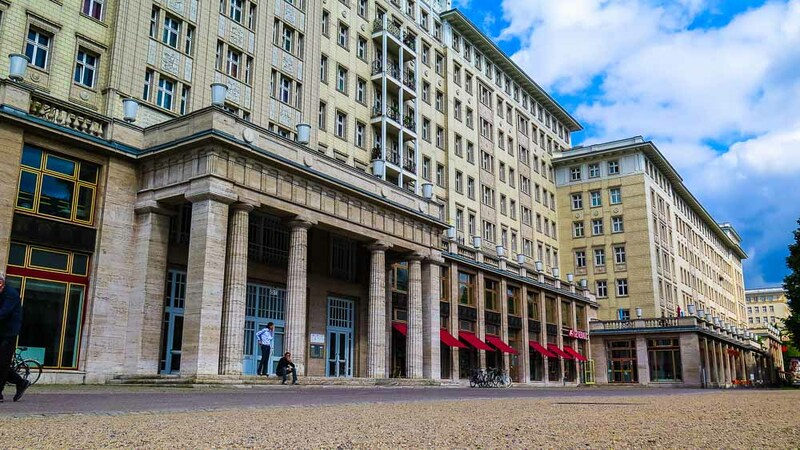 We start in Berlin-Mitte to explore the beginnings of Soviet Berlin. Subsequently, you´ll see the most prestigious projects of socialist urban development. For the Soviet Union, East Berlin was the socialist outpost in the heart of Europe. 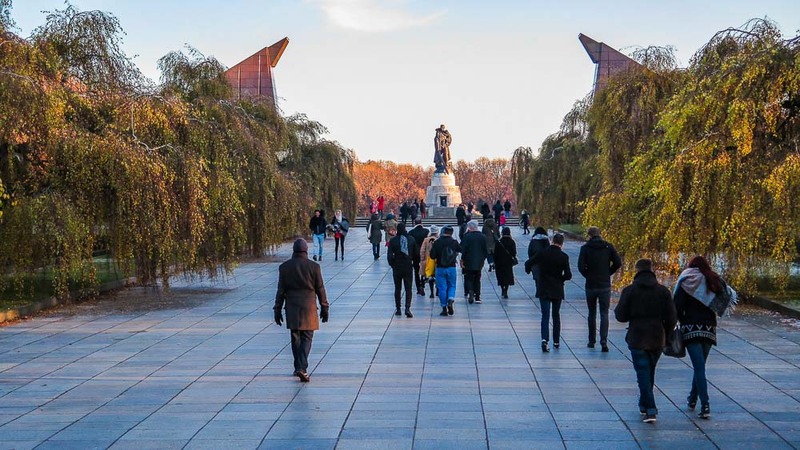 The monumental Soviet War Memorials underline why Berlin was so important to the Soviets. 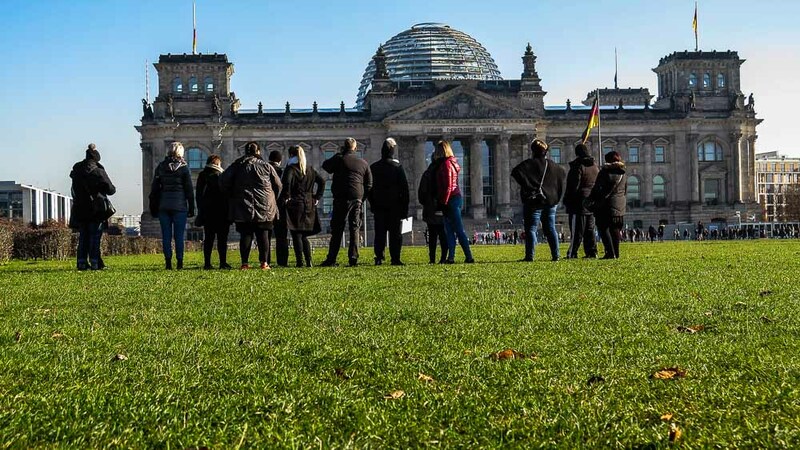 On this special tour, you will pass by some of Berlin’s most famous sights and you will learn about their Soviet history. Berlin-Hauptbahnhof/Main Station, at the exit Washingtonplatz (Washington Square; south side), on the left-hand side, next to the electronic display board for public transport. Please arrive 15 minutes before the start - the public tours start on time! The tour takes place in any weather. Please think of adequate clothing. A ticket for public transportation (Berlin AB) is required - please buy it in advance. Enjoy Berlins Taiga! An experience with Berlins Taiga can also be a gift to others. Our voucher is a perfect present for one person or more. You simply pay the corresponding amount and in return you, or the recipient directly, receive a voucher. Each voucher includes a code with which you can book the date that suits you best. 3-2-1-Zero… BERLINS TAIGA is ready for take-off!